The purpose of the contractor partnership program is to help electrical contractor to win their lighting tenders. From the perspective of contractor, offering a reliable and sincerity partner is very important to establish a long term business relationship. 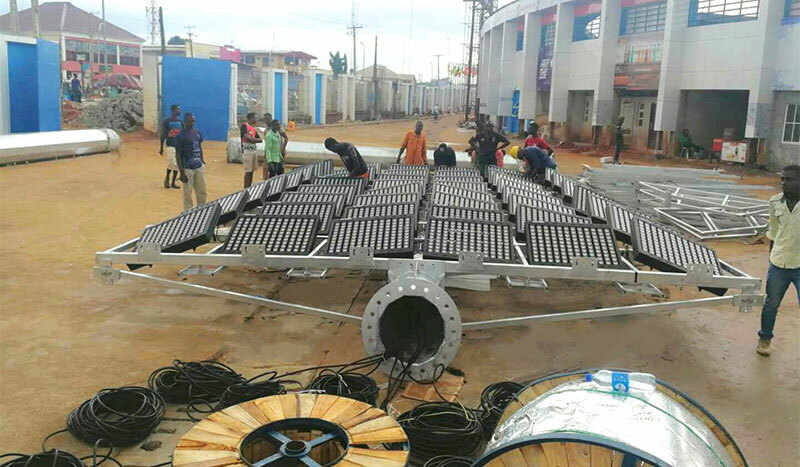 Mecree Led is the advanced manufacture of led floodlights, what we pay most attention to is that the high quality and enforceable led lighting solutions. 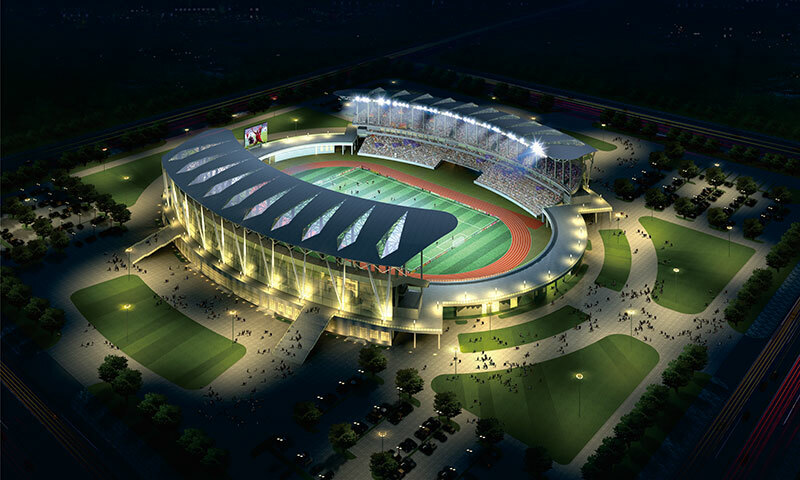 Over the past 10 years, we assist our clients to win countless tender, government programs and contractor bids such as international stadium lighting, high mast project, airport lighting, horse arena and container etc. There are some special advantages of building business with us together. There are many important requirements and details of the tender’s file, we are very glad to help you analysis it. For example, we need to consider how much lux standard is best suitable? How many quantities of light can bear in each pole? How to achieve a best lighting effect based on the certain budget? Our engineer will do free dialux simulation , calculate the reasonable cost and design the best safe solutions to put the light etc. Feel free to leave any question you may doubt or worried to us. To achieve some special requirement of clients, we will offer the customized service, which is the most attractive points that help you win the tender. We have our own factory and can fulfil your demands such as doing anti-glare shield, different handle, modify the structure based on high quality and OEM service etc. Price is also another important factor to affect the progress of tender. To improve the chance of winning, we will offer you 10-15% extra supporting discount to reach your target price. 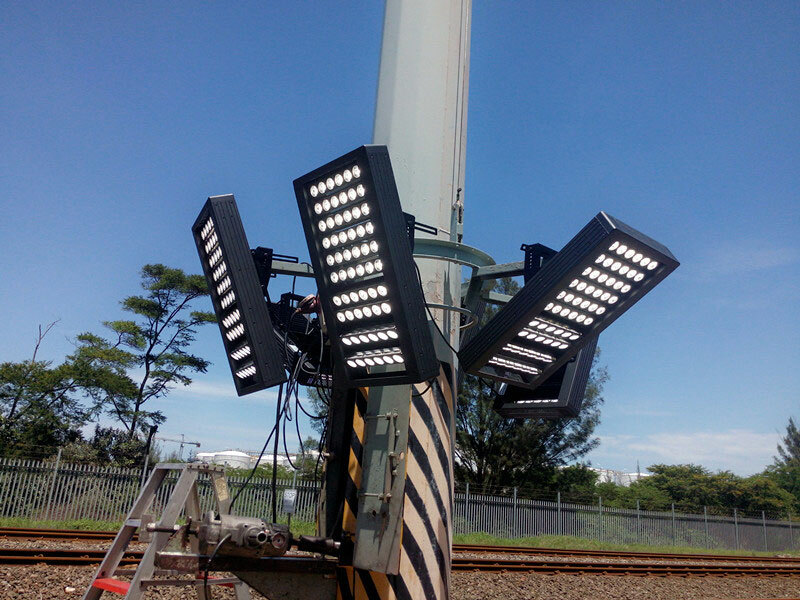 End users need the best lighting solution to me et their budget, the unreasonable high price only will scare them away. If we have something relevant tender program, we will recommend to you. The opening bids such as government program near the region where you are, you will have more chance to win the offer based on our best solutions. Dealing with the complex and lengthy tender documents can be very tired and heavy，in order to save your time and increase the chance of successful, our engineer will help you to analyze and finish the documents. It is not the end after you purchase the lights but the start for us. You may need additional service like updating delivery progress, installation guidance and some other technical problem that follow. We are always well-prepared to deal with all kinds of emergencies. If you are interested of these program and would like to enjoy all the privilege, pls feel free to contact us on [email protected]. We are looking forward to receiving your message.